Pretty self explanatory title in all fairness - I'm properly LIVING for all these Black Friday / Cyber Week sales and special offers... & have been tweeting about them / shopping them like a MANIAC. 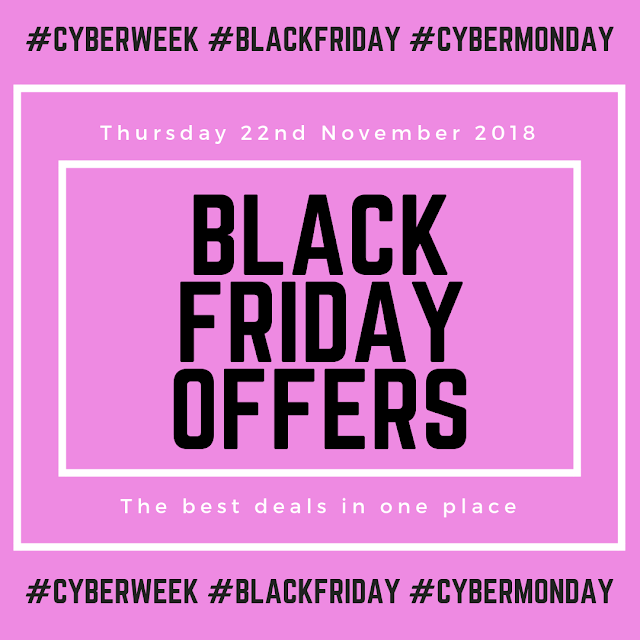 I figured it might be easier / preferable to pop a list of the best offers for each day into round-up posts so they're easier to find and summarise if you're searching for a bargain... so here we go. 🙌 Cult Beauty [aka where 90% of my cash goes] have a whole host of fab Black Friday deals on atm.